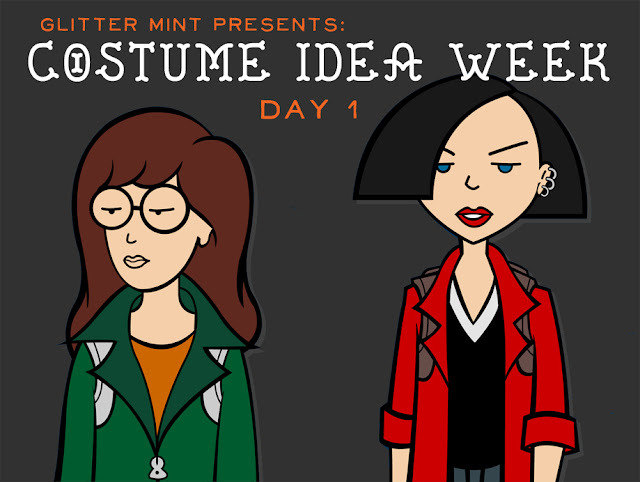 This week we are showcasing some quick and fun costume ideas you can put together before halloween! Today's outfits were inspired by the 90's animated TV show, Daria. 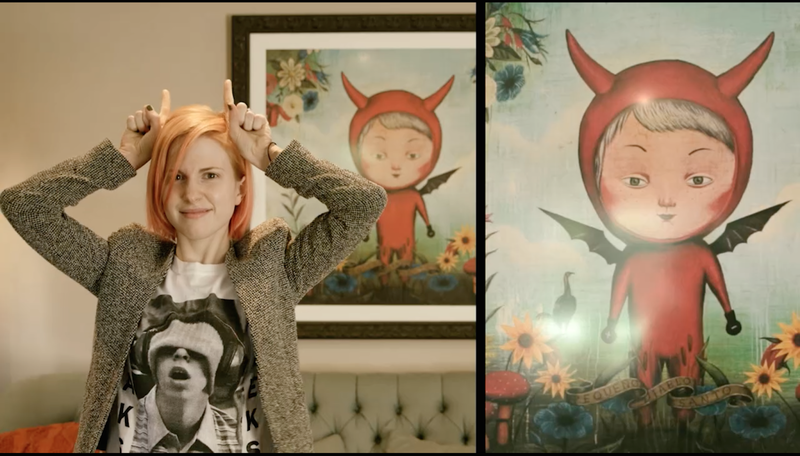 This costume was incredibly easy to put together from things found in our own wardrobe. Don't let our stone faces fool you, it was really fun bringing these characters to life. 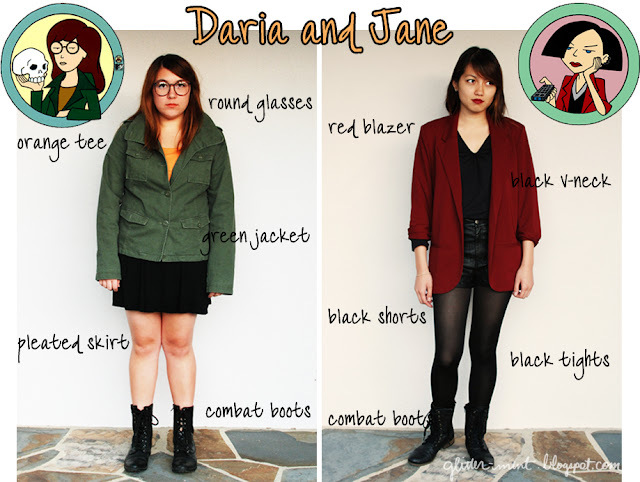 I couldn't stop laughing at how much we resemble Daria and Jane! 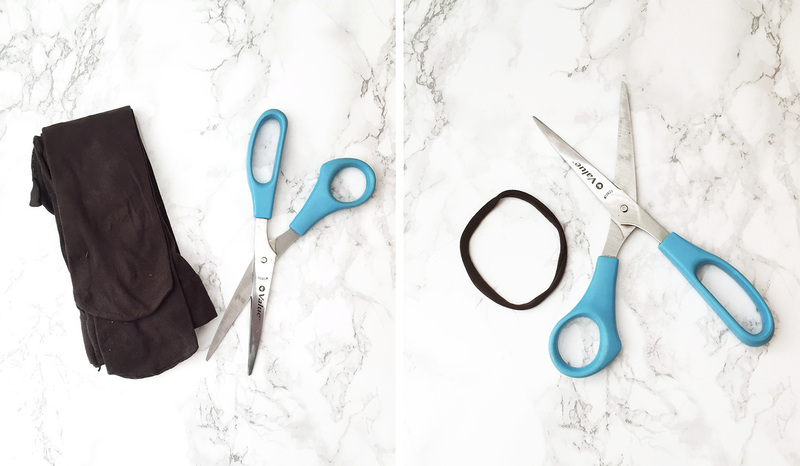 We hope this inspires you to find costumes for characters in your already existing wardrobe! If you have any questions or comments leave them below. Also full episodes of Daria are available online here at mtv.com!